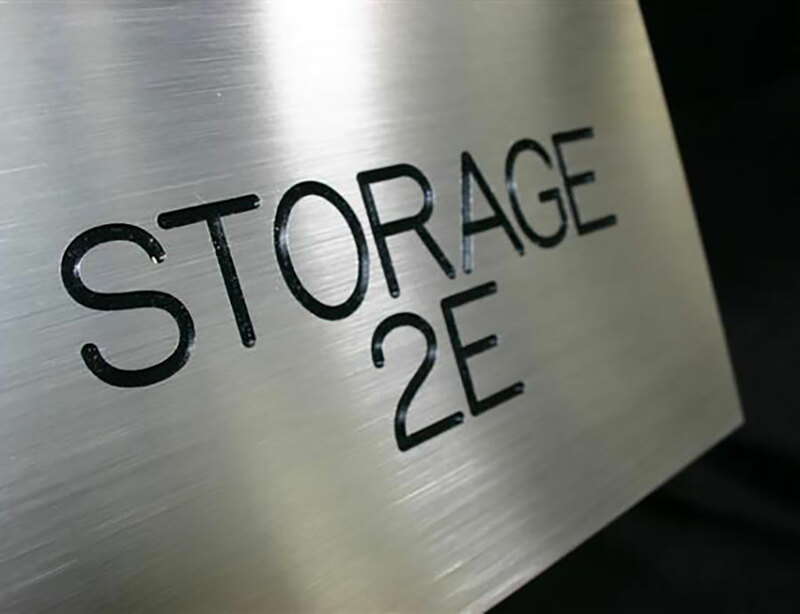 What Are Engraved Signs And How Will They Help Your Business? 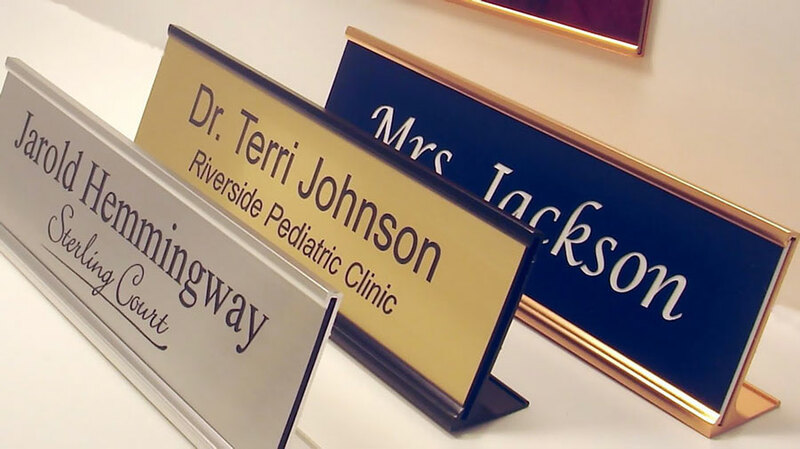 High end businesses, hospitals, government offices, churches, museums and luxury hotels are among the clientele that normally use engraved signs. 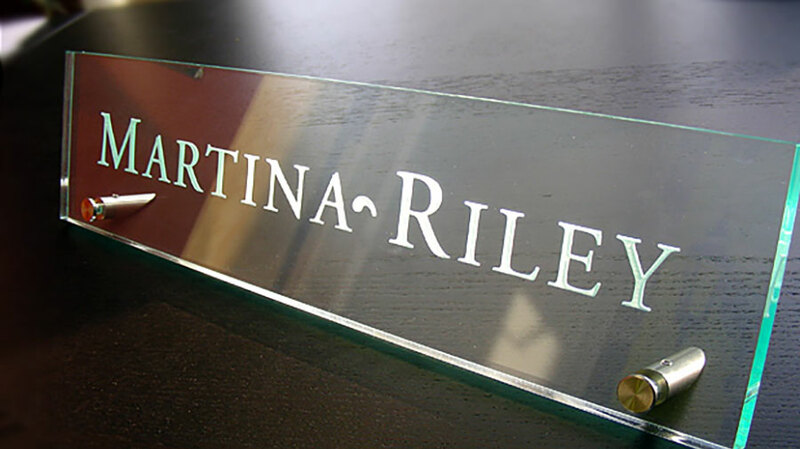 Engraved signs are available in many material types from plastic and wood to polished or brushed metal. Laser engraving allows the option of personalized designs, graphics and logos as well as clean and sleek lines that are easy to read. With modern technology, engraved signs are becoming more and more popular with all types of businesses and in many personal endeavors. They are very cost affective as they last for extreme periods of time. There is no fear of weather removing the wording.Signscan be produced for indoor or outdoor use and are easily installed. The modern process of production accommodates any order. No order is too small a single sign to multiple signs. Often a laser engraved sign can be produced faster than traditional signs. 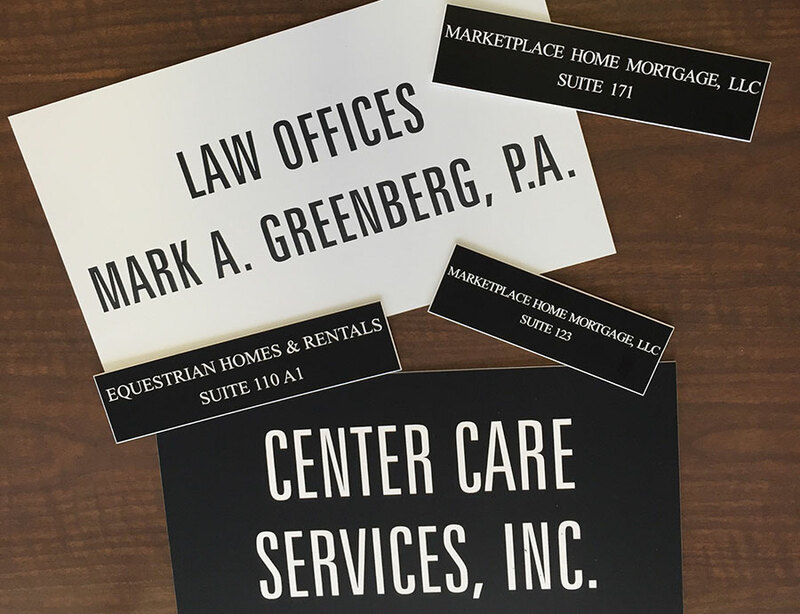 Whether you want stylish and professional signage to identify areas of your office or you would like to design a gift for a business associate; you will find the option of an engraved signs always hits the mark. Engraved signs and/or plaques make beautiful awards to present in any situation. Employee of the month, Salesman of the year, and customer appreciation plaques are among our most popular. Engraved signs make a perfect retirement plaque or “Years of service” award. The options are unlimited. If you can envision it, it can be created. Laser engraving makes designing and manufacturing more detailed than it has ever been. Engraved signs are the signs of the future, available today.